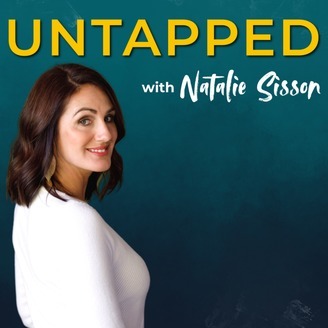 After 8 years of being obsessed with freedom, bestselling author of two books, TEDx speaker and CEO of her own multiple six-figure business 'The Suitcase Entrepreneur', Natalie Sisson realised that what really sets successful, happy and high performing people apart from the rest, is their ability to live up to their true potential.In Untapped Natalie will push herself to reach or go beyond her human potential to live her best possible life. 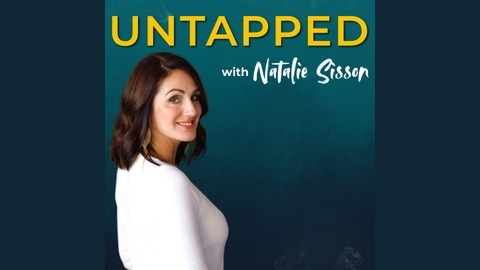 Join Natalie on her 30 Day Challenges and experiments she will take in life and business - including training for triathlons, as well as her interviews with inspiring everyday people who've pushed through their own mental, physical and entrepreneurial boundaries to reach their full potential.For more details on the show, and Natalie's work as a leading learner and coach head to https://nataliesisson.com. Lately, with the sheer amount of work I've put on my own plate, and take full responsibility for, I've found myself procrastinating more than I'd like to admit. Procrastination - the thing we all love to hate but can't avoid...until now! After reading a fantastic NYTimes article, it appears it's not about time management but emotions management - which is something we as humans can definitely work on controlling. Put simply, procrastination is about being more focused on “the immediate urgency of managing negative moods” than getting on with the task, Dr. Sirois said." This makes so much sense to me. We feel bad when we procrastinate, but because we often procastinate by getting something else done, that's not priority but is useful, we temporarily feel better. There is an alternative, six in fact, and I think you're going to like them and by the end of this podcast, even implement them, rather than procrastinating right? !